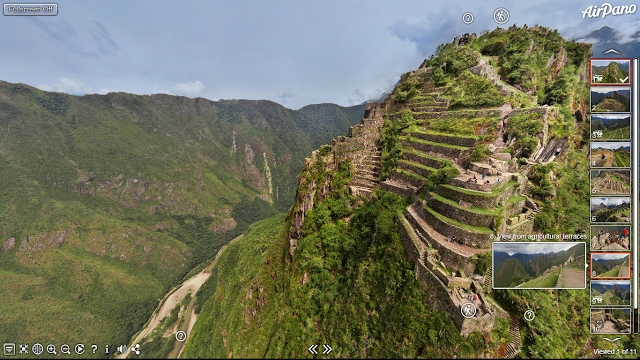 Take a virtual tour of Machu Picchu and Cusco, Peru, with these amazing aerial 360 photos from AirpPano. AirPano is a nonprofit project with the mission to take high resolution aerial spherical panoramas. They have nearly 3,000 360 photos covering over 300 locations worldwide.